Congratulations to all those ordained and welcome to our GCI Elders team. May the Lord bless you all with his love, joy and peace in the years to come. May the Lord shower His blessings upon you and provide every needed gift in your particular situations and circumstances as you serve His flock and follow His guidance. 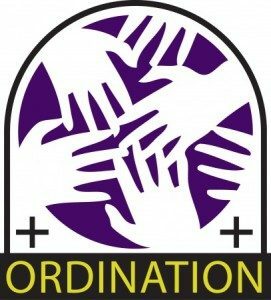 Congratulations to all those recently ordained. It is our prayer that the Lord’s presence and ministry will shine through you as you continue to surrender to Him. May His love fill your heart and life and flow through you as rivers of living waters to bless everyone you serve. Congratulations to all of you. Such good news for the church and for the kingdom.